Visit www.chilisjobs.com and you will have three options to fulfill your online application. Firstly, you can click “Search” straightly to find out which job you’d like to apply for according to your requirements. Second, if you know exactly what position you'd like to apply for, you can type the job ID or title to get more detailed information, and then apply for it. Third, you also have the opportunity to choose the favored place to work at, and access the opportunities there. Here, we will take the method “Search” for instance to give you a more clear instruction of how to apply for a job online in Chili’s Grill & Bar. 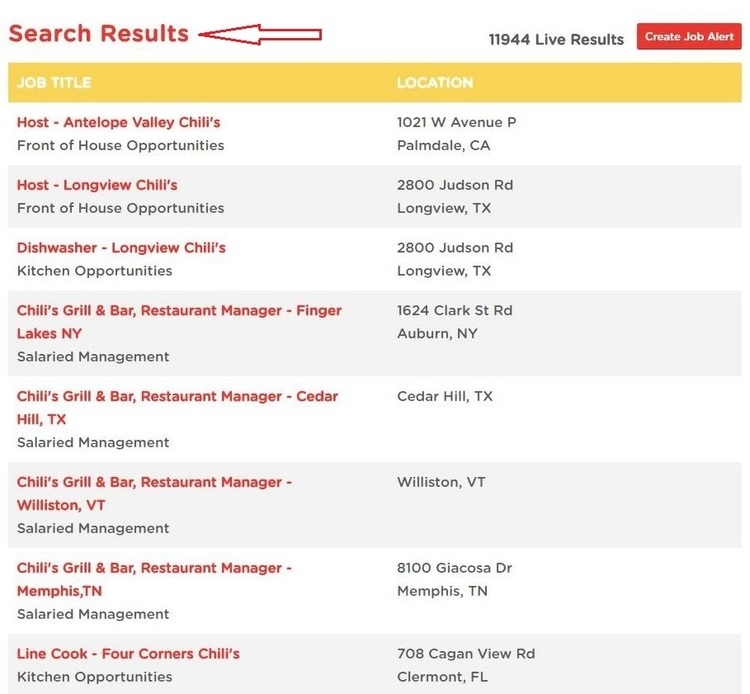 A variety of jobs of Chili’s are listed on the new page after you've entered certain information to search for jobs, among which you can choose an available and suitable position based on the location, your qualification, preference and so on after you look through the job descriptions. Before your online job application, you are demanded to create a new account at Chili’s Grill & Bar if you are a new user. Or you can simply log in with the previous user name and password. 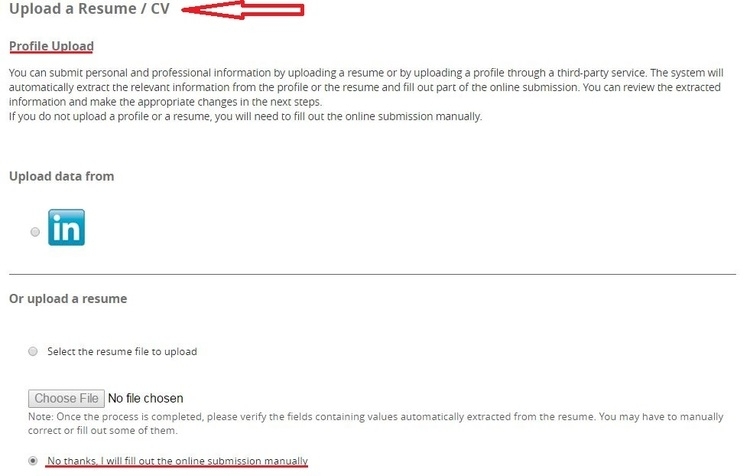 After you’ve logged in, you are required to upload your personal resume through a third-party service or by choosing a file on your local computer. 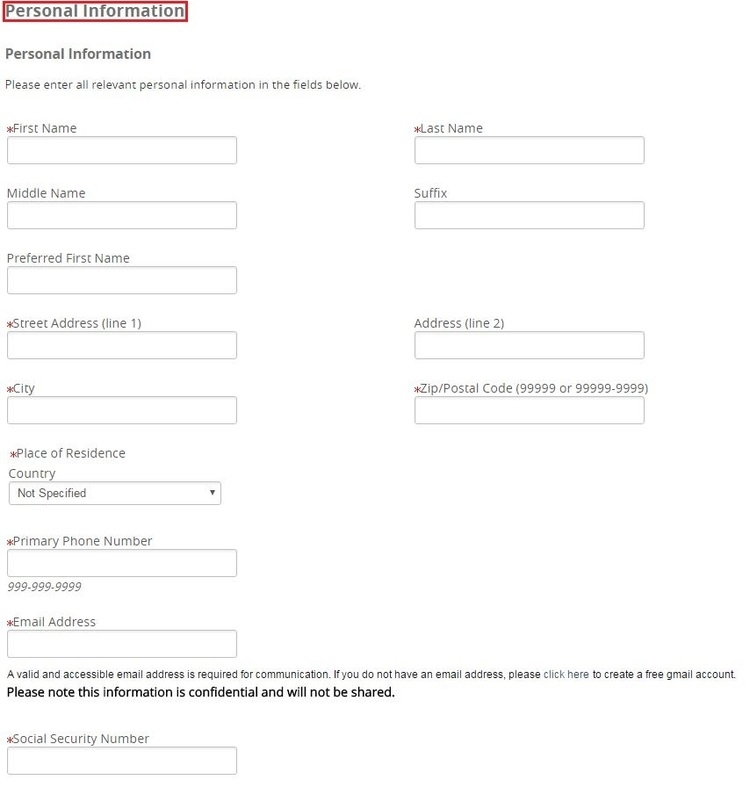 You can also fill out the online submission manually. In this step, you need to fulfill your personal information such as the specific residential address, work and education experience as well as the related working experience about restaurant. The Chili’s will prepare a series of preliminary questions about your attitudes, characteristics and job abilities. Answer it completely and go on. Employers of Chili’s ask you to complete this tax credit questionnaire for its federal and state tax returns. 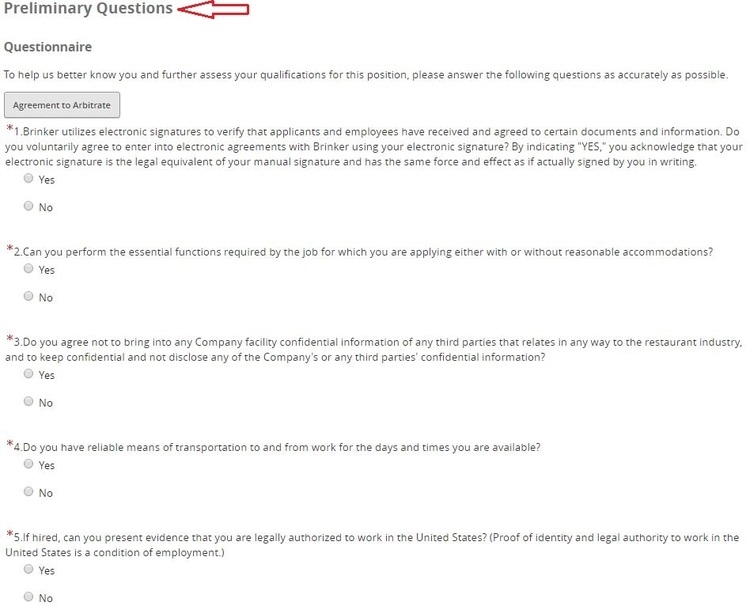 All responses are confidential without negative effect of the hiring decision. The interview will take a few minutes to complete. 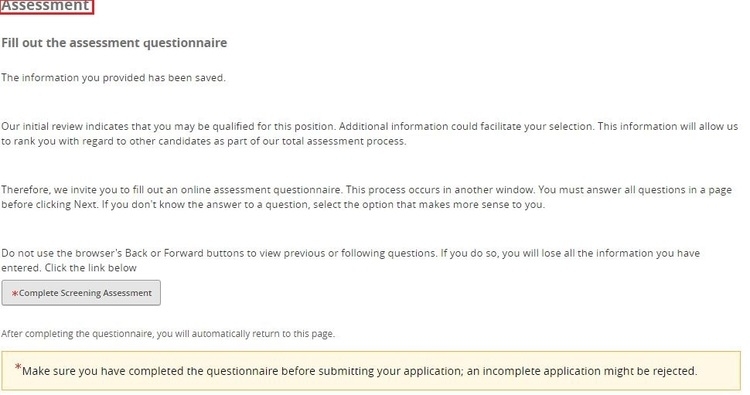 You will receive a assessment questionnaire provided by Chili’s for which allows the company to rank you with comparison to other candidates. And what you must bear in mind is that do not use the browser’ Back or Forward buttons to view your precious answer, or you’ll lose the information you’ve entered. Make sure that you’ve read and approved provided information at the bottom of the page. 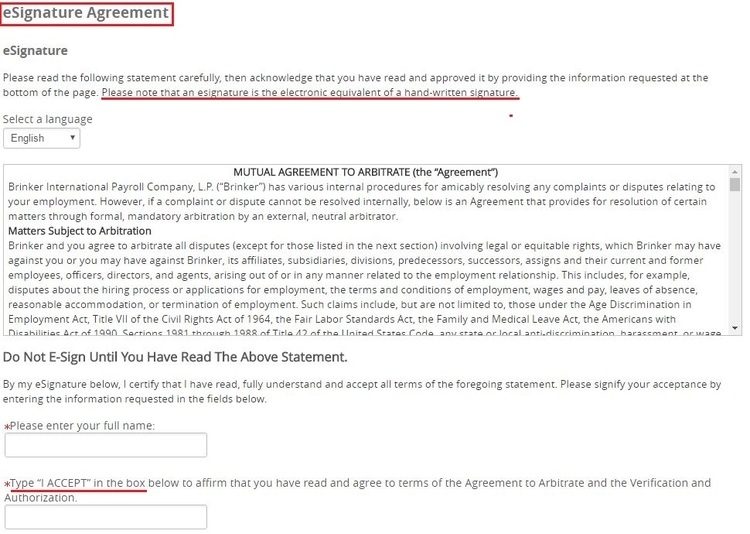 In addition, you need to know that esignature is the electronic equivalent of a hand-written signature. Then, you can review all the information you’ve filled out and submitted. Click chilisjobs.com to apply for Chili's jobs online.